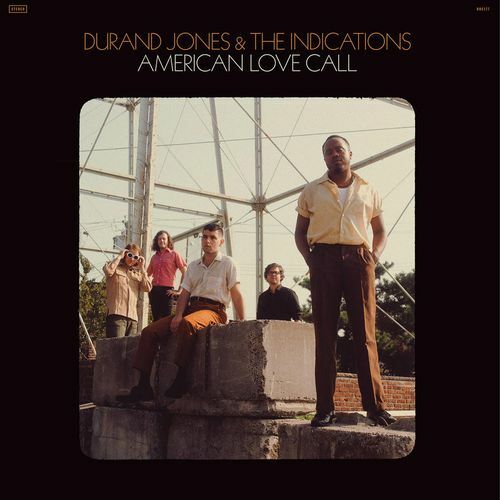 Channeling classic soul singers like Jackie Wilson, Curtis Mayfield, and The Impressions, modern day Dead Oceans exports Durand Jones & The Indications fully deliver on the sun-drenched throwback soul LP Love Call. 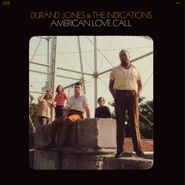 Vocalist Jones starts the album firing on all cylinders thanks to the urgent, affecting “Morning in America.” Featuring lush strings and dreamy backing vocals, the band’s sophomore LP revels in its retro aesthetics while managing to sound more topical and thought-provoking than ever before. Both timeless and timely, Love Call shows a very talented band at the top of its game.